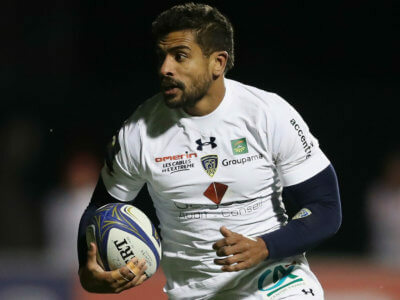 The battle between top and bottom in the Top 14 table stayed true to form, Clermont running out comfortable winners on the road. 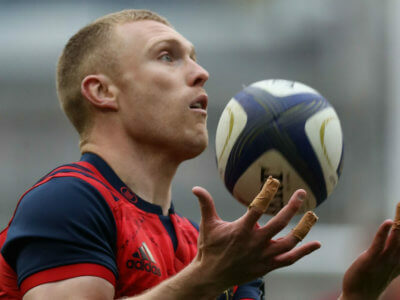 Munster ended a four-game losing streak against Leinster with a 26-17 triumph on Saturday, while Edinburgh retained the 1872 Cup. 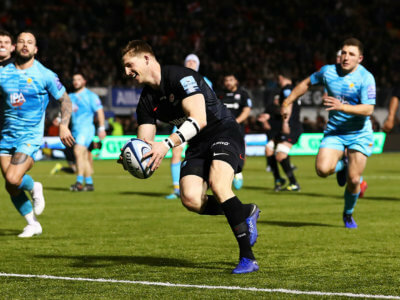 Calum Clark and David Strettle scored second-half tries as Saracens rallied to beat Worcester Warriors, while Harlequins held off Wasps.